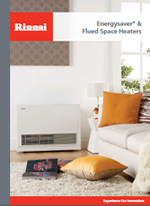 The Rinnai Spectrum Space Natural Gas Heater Console in Beige features cosy radiant warmth with better quality and reliability. 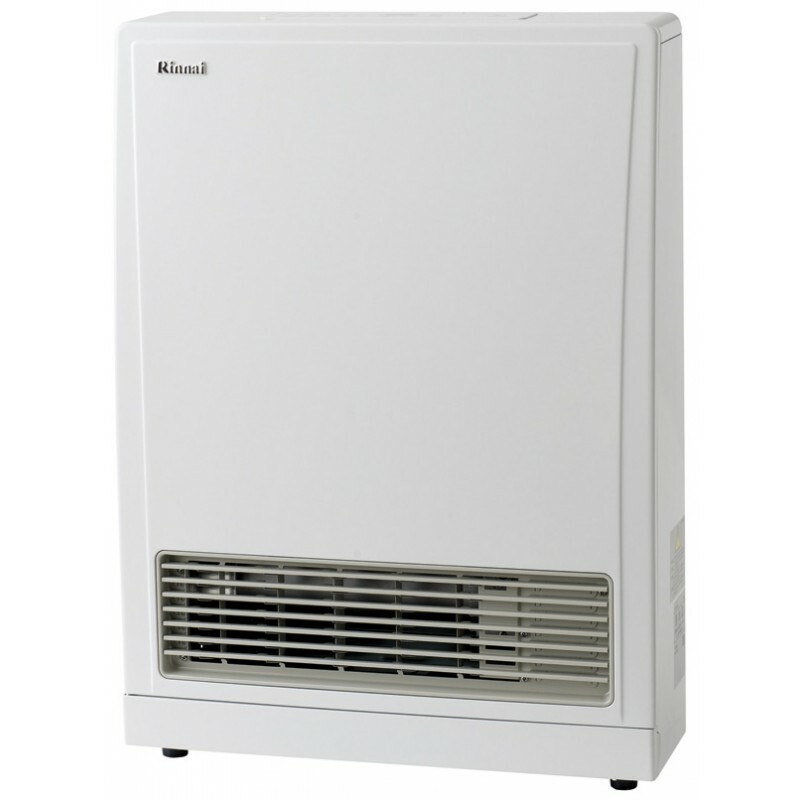 Features easy to use push button heat selections - Low, Med & High. 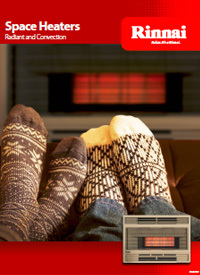 There are many differing features that are available with Rinnai gas heating appliances. This will give an overview of each feature the benifits gained and a brief explanation of how they work. 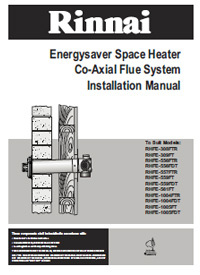 Often referred too as seta'n'forget, thermostatic control means that the heater will modulate up and down to ensure a set temperature is maintained, for greater comfort. this applies to heater model that have a number of predetermined settings that you can select form. Some heaters have a Low/ Med/ Highoptions while others can have up to 6 manual settings. Set the ehater to come on and off in the mornings and evenings for weekdays Monday-Friday. Additionally different times can be set for weekend when people prefer to get up late later. 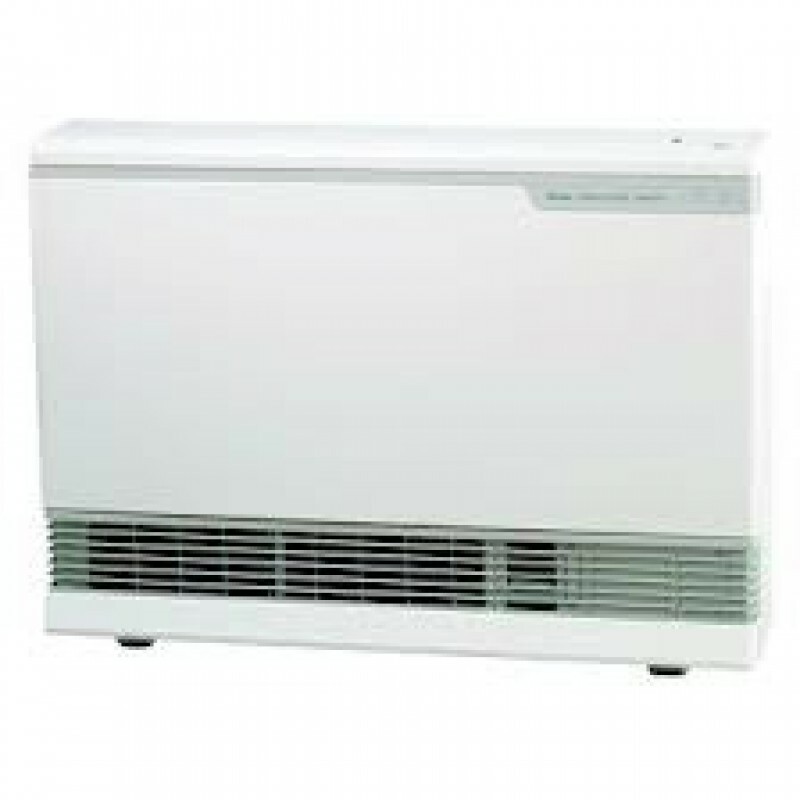 Set the heater to come on and off in the mornings and evenings (or any other selected dual periods). Timers are set separately allowing yu to operate with both just one or none at all. Where 4 periods per day can be set at varying temperatures.Ideal for mornings when waking and coming home of an evening, with the other 2 periods ussually set as a minimum desired temperature during the day and overnight. In addition, each day of the week can have a different setting, making these timers the most flexible available. 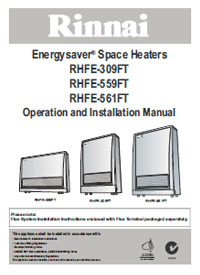 This feature is only available with the "FDT" range of Energysaver Power Flued heaters and is ussually used for commercial application such as schools etc. Factory ordered & preset, the delay timer automatically shuts the heater off after predetermined (programmed) time of either 1, 2, 3, 6, 8, 10, or 12 hour intervals. As an additional feature, a central relay timer can be programmed to operate multiple heaters. This function will automatically operate the appliance before the programmed start time of the timer, in order to heat a room to the preset temperature by the programmed start time. The Economy (ECON) function is an energy saving feature. It gradually reduces the heat settings onces has maintained the set temperature for a period of 1 hour. Many people operate heaters at a higher temperature initially when they are cold, but forget to turn them down later. The override button is only used when a heater has programmed timers set. It allows you to manually activate the heater outside of the programmed times with out disruption to the settings (i.e: if someones comes home early from work/ school). 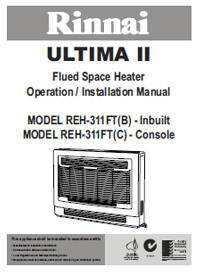 A feature that ensures that children cannot activate or play with heater. If the lock is activated when the appliance is turned OFF then all the functions are locked. If the lock is activated when the heater is in operation, then only the OFF button will function. 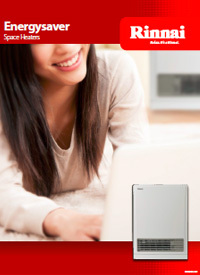 The commercial Energysaver FDT models have a key lockable control panel lid. 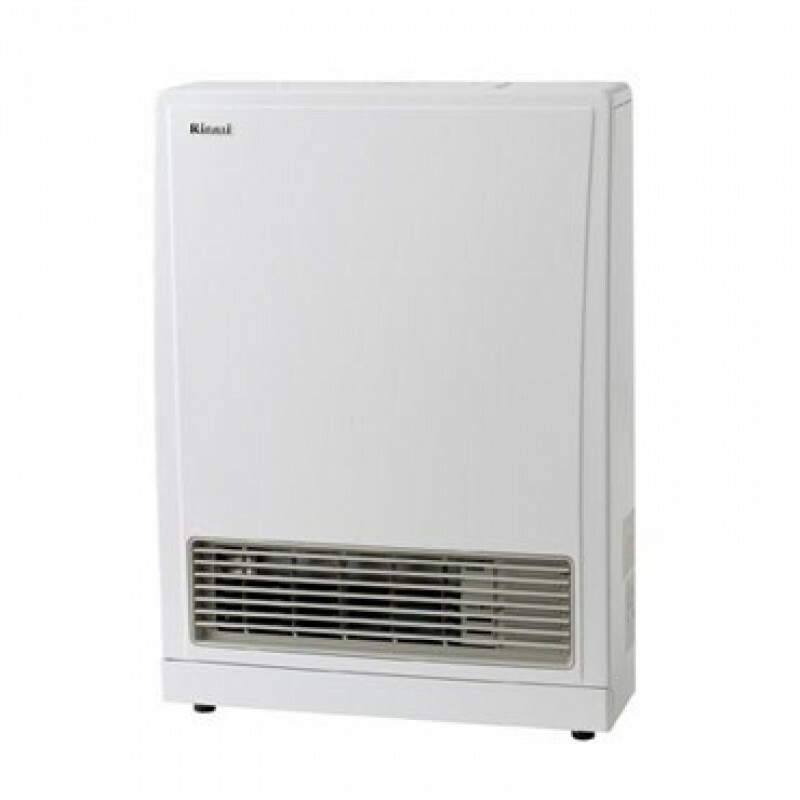 This is primarily to ensure that programmed times and/or temperature settings are not adjusted by the public. When the fan filters become covered with dust, the filter indicator will flash. 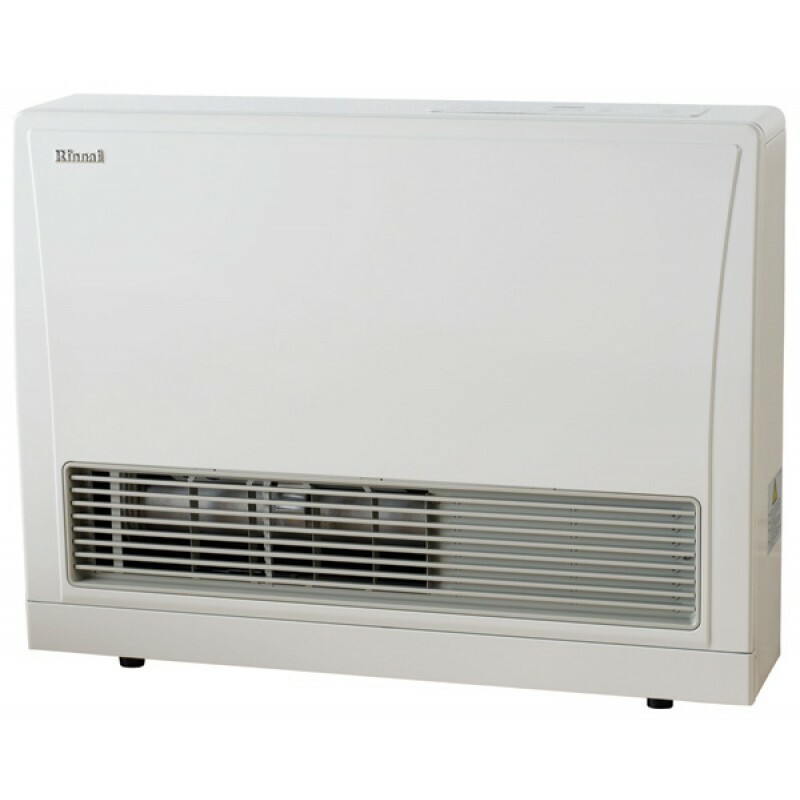 The filters on all heaters shouldbe vaccumed at regular intervals to optimise heating effectiveness.